Thinking of adding class and elegance to your home? 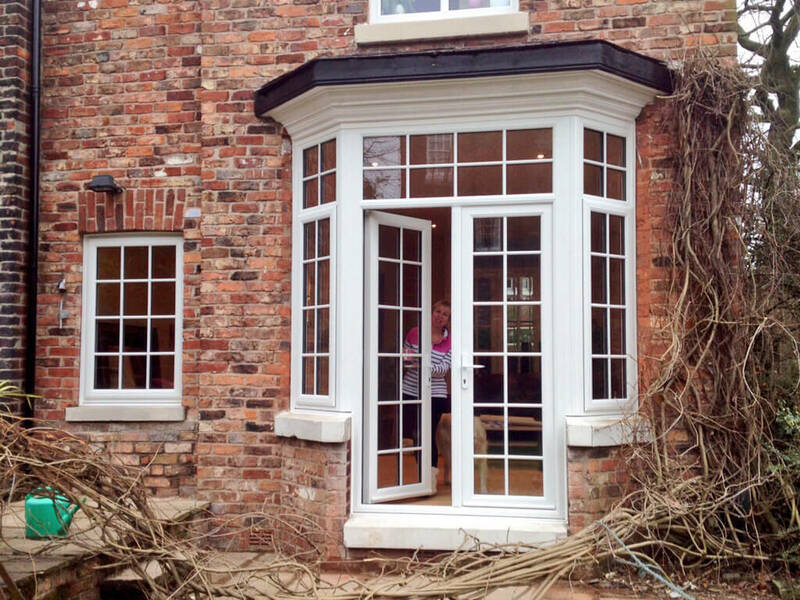 Why not try installing some French doors? French doors offer a sophisticated aesthetic appeal to buildings and houses, giving them timeless classy look both on the inside and the outside. Typically, they have framed glass panes, having the looks of a standard window, as it traces its origins in the Renaissance period as windows reaching the floor. In this article, let’s talk about 5 beautiful French door designs that will hopefully give you some inspiration and ideas for your next dream house. Is your home limited with entrance except that at the front door? Perhaps, totally opening one of your windows and converting it to a French patio door is a good idea. This conversion creates a welcoming entrance to your place. If you have any underused space in your backyard, installing a French door opens the possibility to make that nothing into something, such as a garden, extra entertainment area or just an extension of your comfort zone. Mainly constructed with glass panes, French doors are also popular for allowing natural light to pass through the glasses of your home. 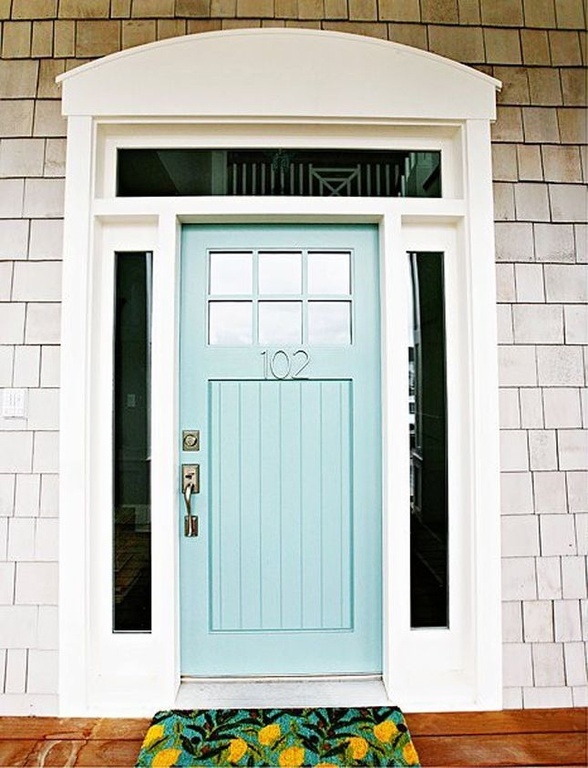 While retaining this feature, boost up your door game by pairing your doors with transom windows and sidelights. Creatively combined doors and windows designs usually give perfect cohesive effect. More than adding unique complimenting design, transom windows offers security due to its smaller size. Additionally, the sidelights bid to bring in additional lighting to your place without the getting much solar heat. One creative, yet space saving idea is to design a panoramic view of your French doors. Line up your carefully chosen doors in series. The series not only provide you with entrance and exit to your home, but also with additional windows at the same time. More importantly, for homes who can’t accommodate in-swing or out-swing passages, sliding doors in series is a perfect choice. Of course, don’t forget to match the colour of your door with that of the ambience of your room. For homes with beautifully landscaped gardens or inviting swimming pools, this type of door design provides you to have a perfect view of the outside while relaxing in the comfort of your living room on the inside. 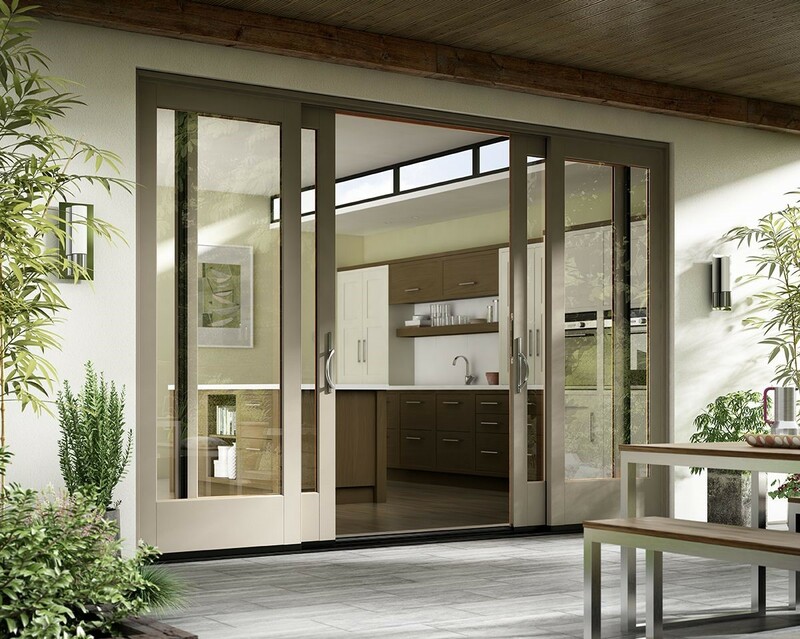 The doors are ideally structured with steel clean lines, matched with big clear glass panes. While French doors are birthed to provide openness to your homes, surrounding the entire place with elegantly designed French doors is worth a try. No more walls to separate you from your dear loved ones as the four sides can provide you with accessibility and convenience to reach and be near them. Try mixing up the above-mentioned French door designs and match them with the perfect interior glass doors. Hence, getting all the benefits and advantages all at the same time. Regardless of your taste and style, incorporating French doors in your homes would never get you wrong. Their classy and elegant charm that is appealing to every eye surely never runs out of style. We hope this brought some valuable insight for you and gave you some fresh new ideas for your new door. 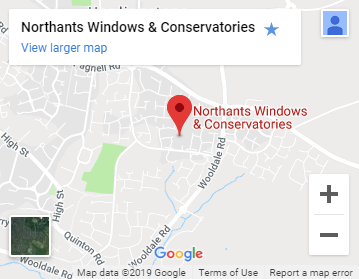 Here at Northants Windows, we install high-quality French Doors as well as an extensive range of other doors, windows and conservatories. Got any questions? Please do fill out our contact form or give us a ring with 01604 954540.